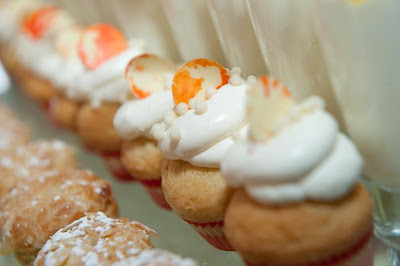 iPhone picture - not bad! 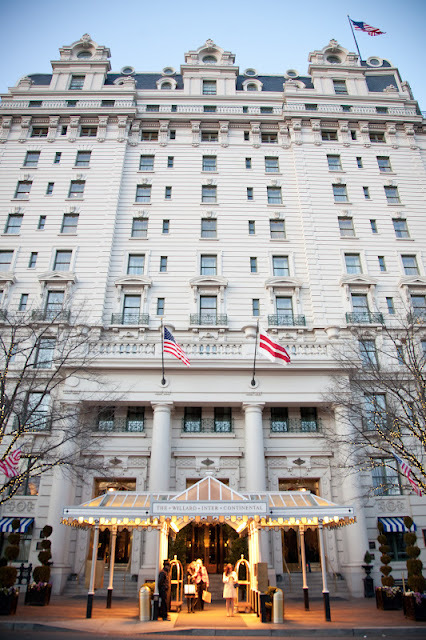 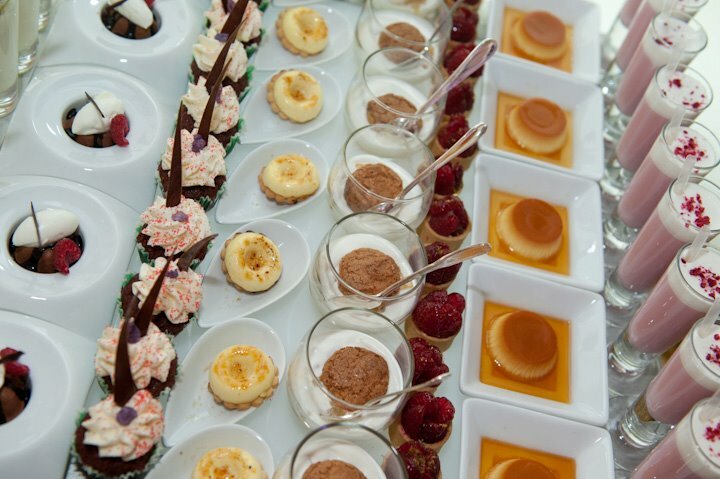 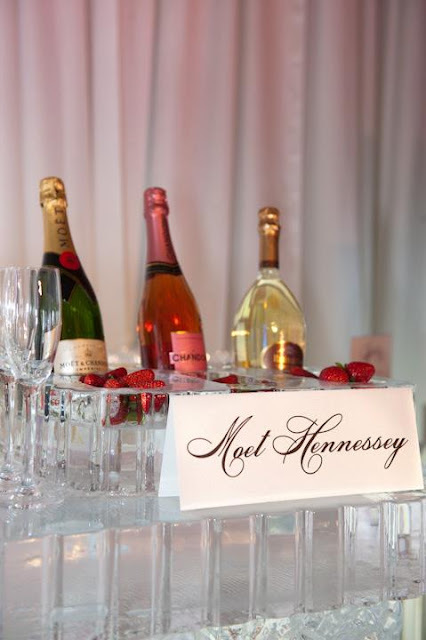 We had an amazing bridal show last week at the Willard Hotel put on by Engaged Magazine. 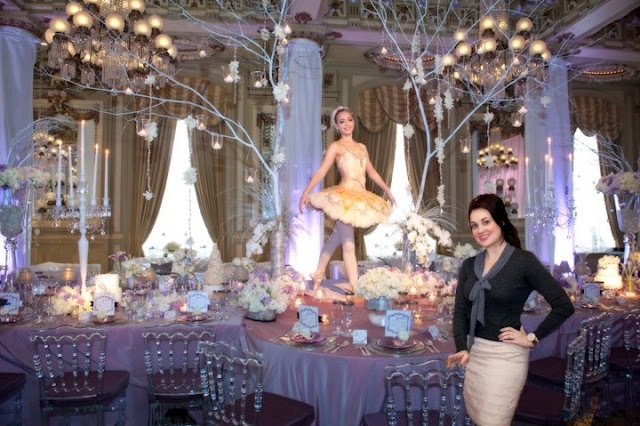 We found out as we were driving home from the show that our room had been featured on the 6 o'clock news - channel 9/CBS! 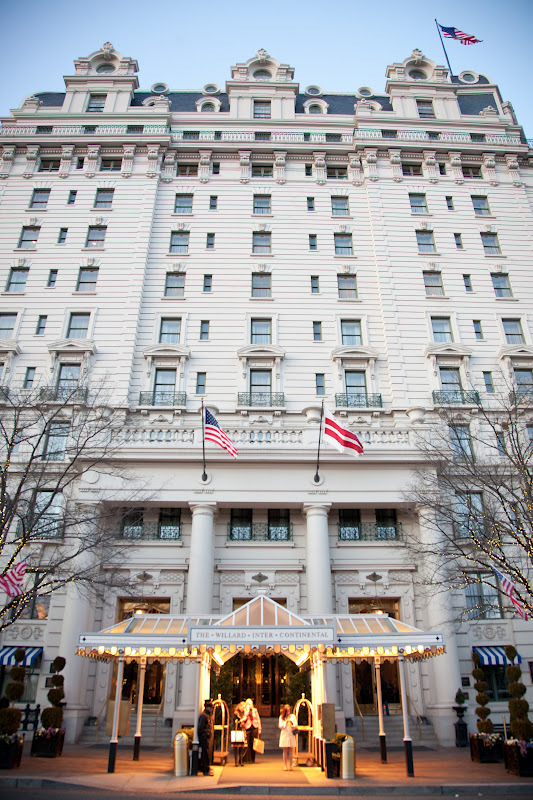 We were able to catch it again on the 11 o'clock - such a nice surprise! 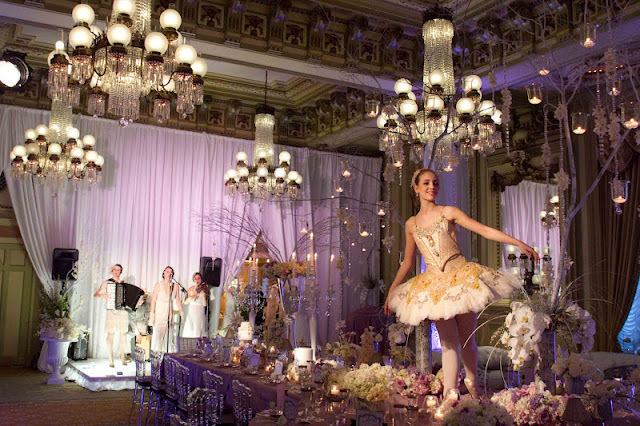 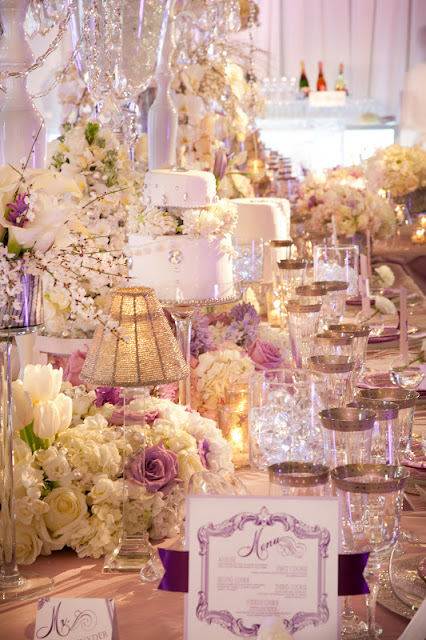 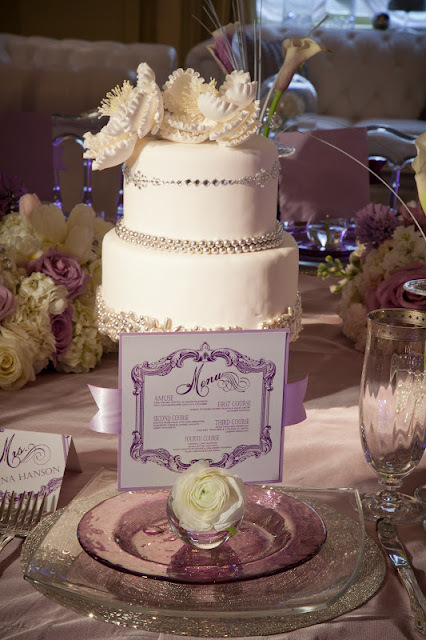 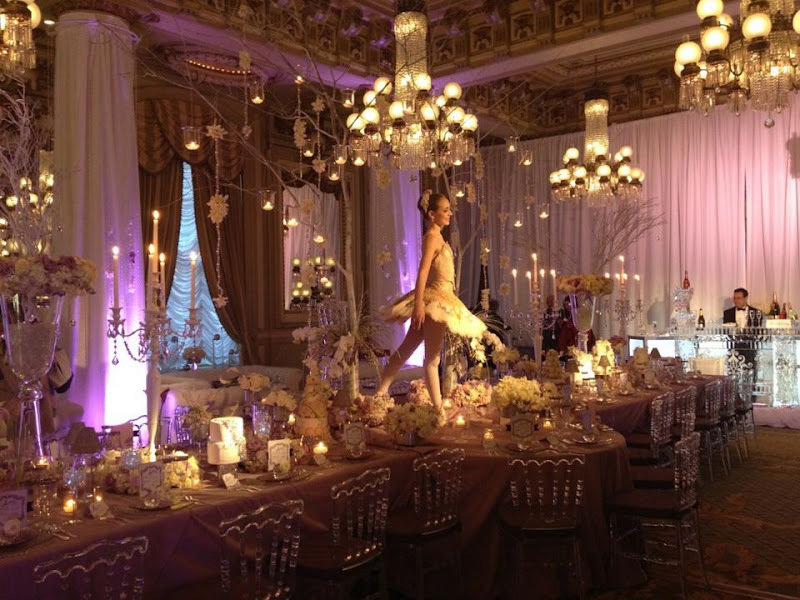 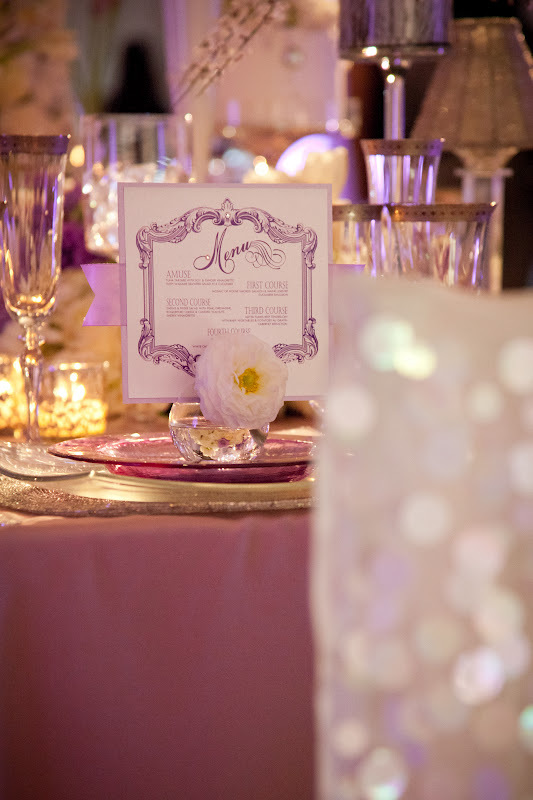 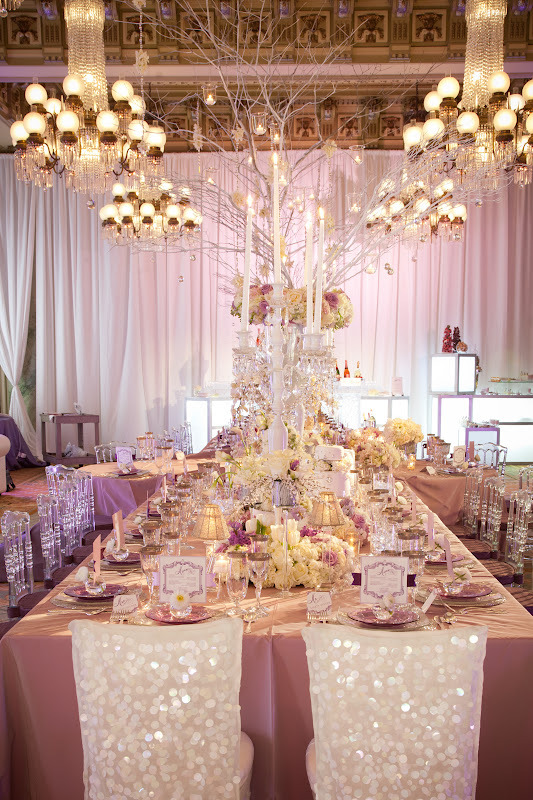 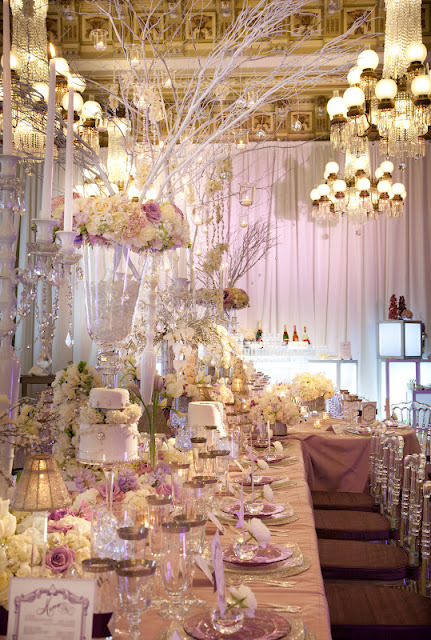 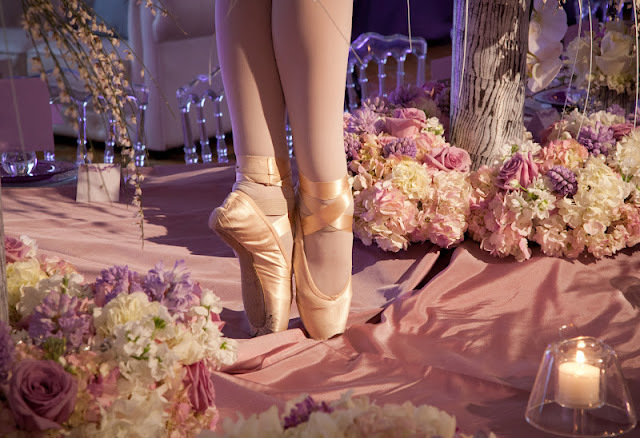 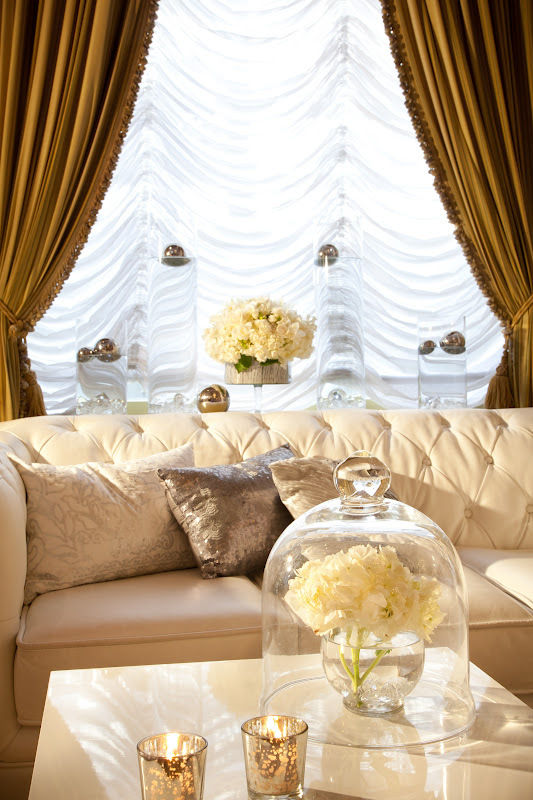 Here is a sneak peek at our room design in the Crystal Ballroom complete with Sugarplum Fairy live centerpiece. We also had a snow machine rigged into the ceiling so glistening, real snow flurries were gracefully falling on the center of the table so it appeared as if she was twirling in her very own little snow globe. 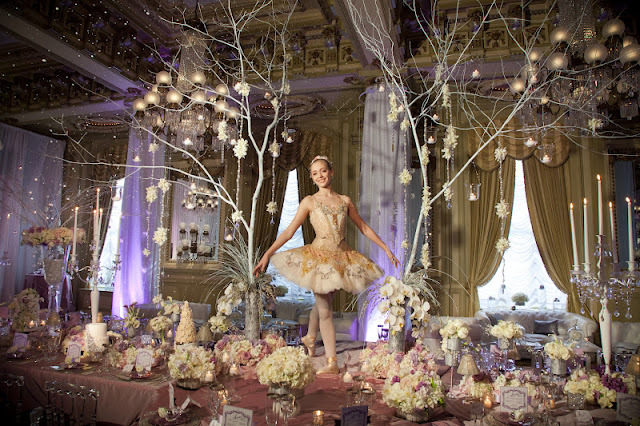 Needless to say, we had visions of sugarplums dancing in our heads for awhile! 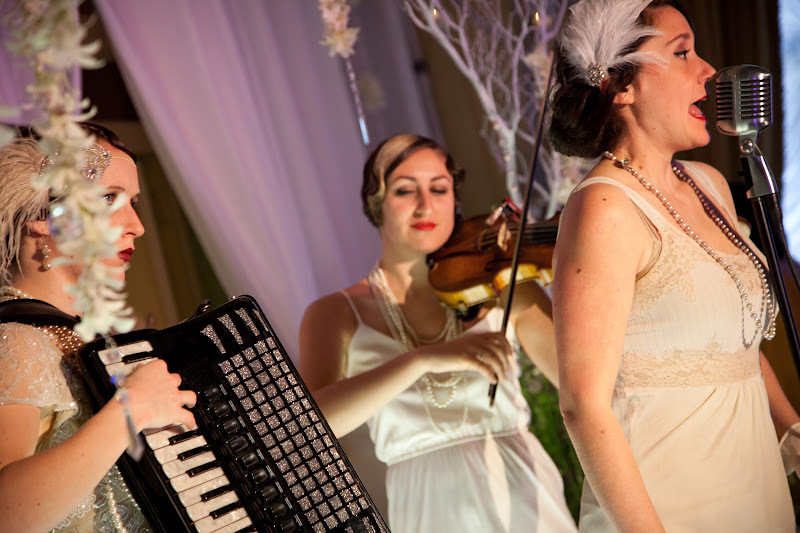 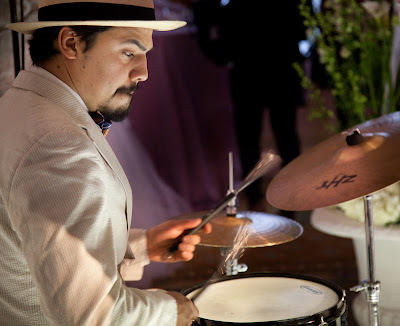 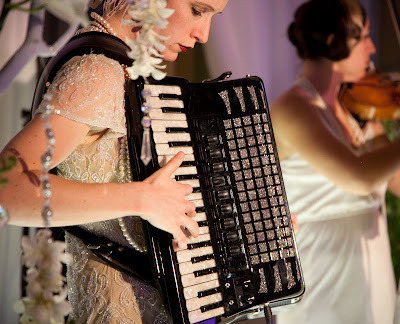 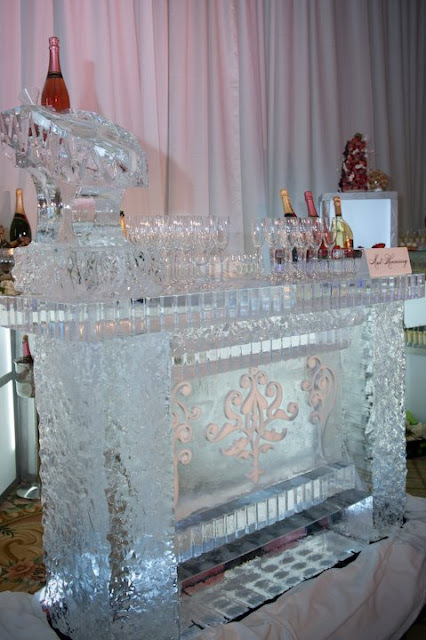 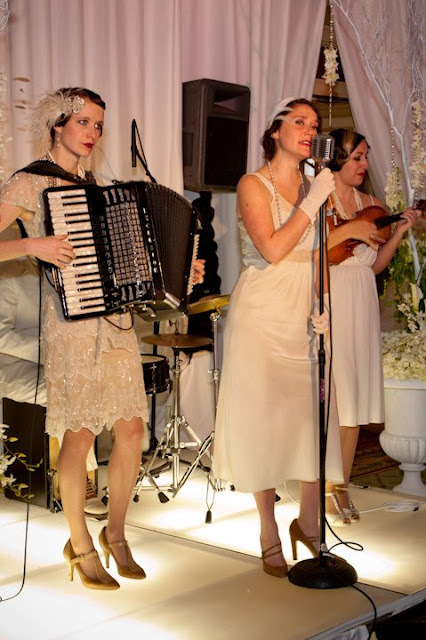 Carte Blanche from Elan Artists were a vintage vision in white and provided superb entertainment! 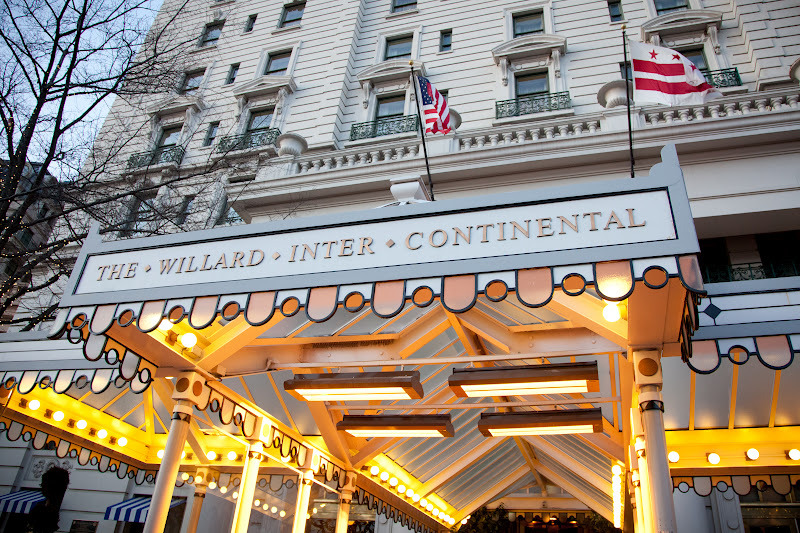 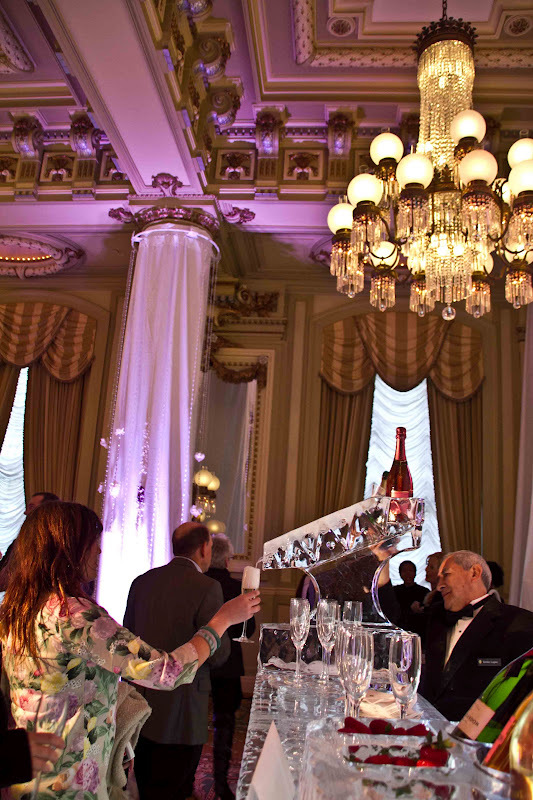 A huge thank you to Steele and Christina at the Willard for their hard work hosting the event and making it all happen! 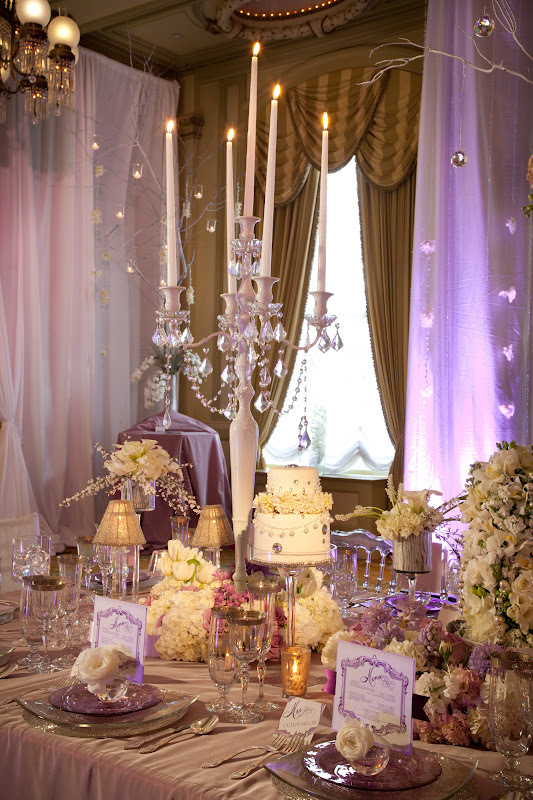 A big thanks to Jennifer Lust + Steve Canning for the below pictures of our room!